To pay Paul (my own Liquorice and Nougat design). 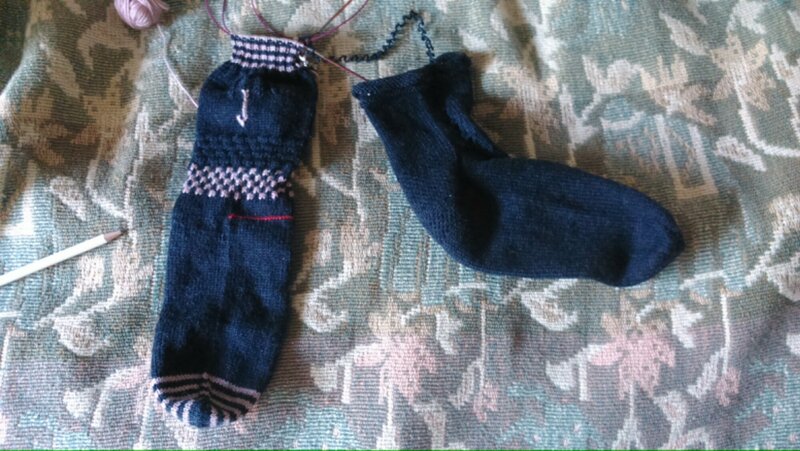 I need the needle, so I’m “having” to finish this sock. 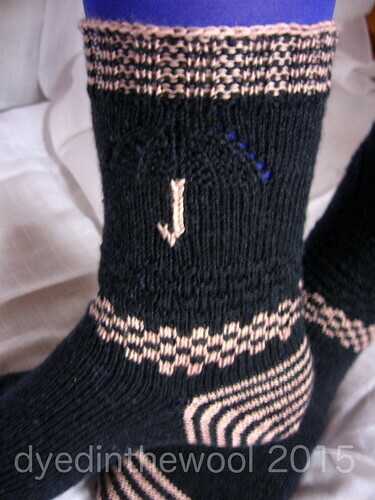 Such are the woes of the knitter!